Charlotte completed her Degree in Archaeology and a Masters’ in Comparative Art & Archaeology at the Institute of Archaeology, University College London. 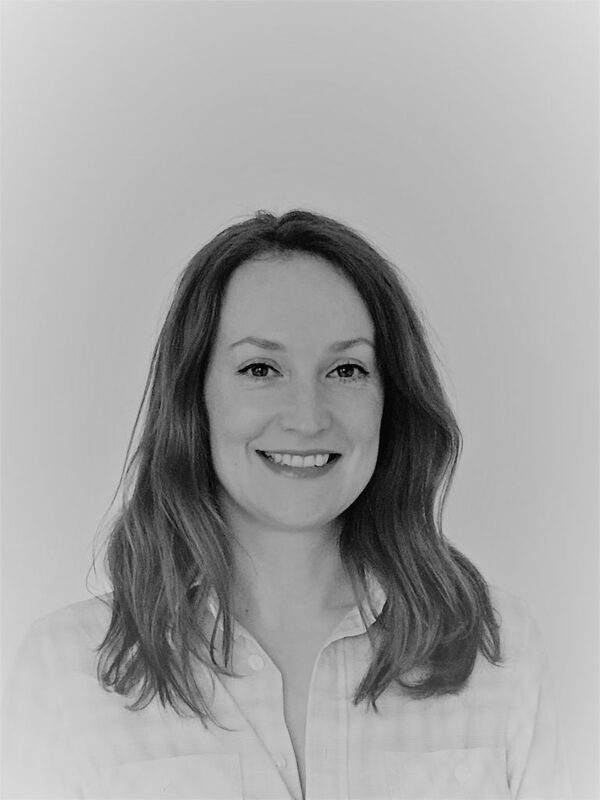 She joined Border Archaeology in 2018 as Senior Research Manager researching and writing Desk-Based Assessments, Heritage Statements and Environmental Impact Assessment’s as well as consulting on heritage issues for planning and development. She recently appeared as an archaeologist and presenter on the Channel 4 series Britain at Low Tide, specialising in coastal and inter-tidal archaeology and built heritage.